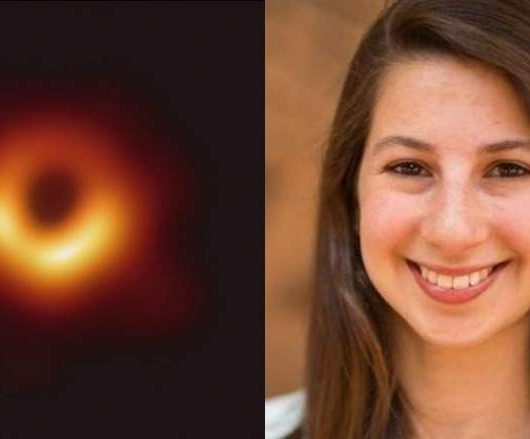 MIT graduate and scientist Katie Bouman and her team made it possible for the world to see the first-ever black hole image. 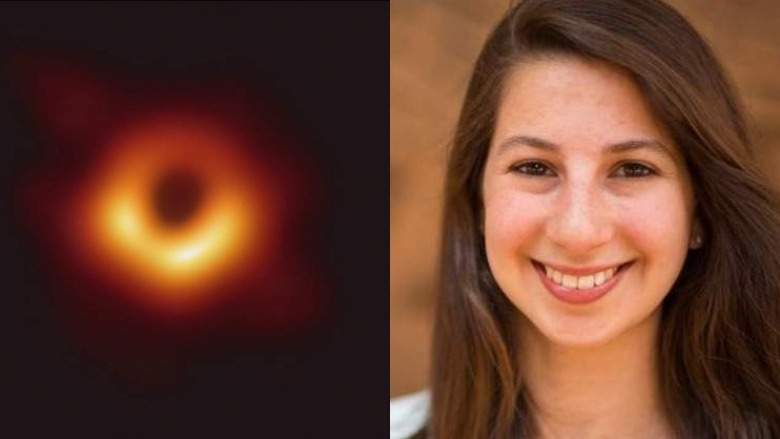 The 29 -year-old researcher heads a team that led to the creation of an algorithm which made it possible for the scientists to finally capture the images of a black hole. The National Science Foundation revealed the first picture on April 10, 2019. “Watching in disbelief as the first image I ever made of a black hole was in the process of being reconstructed,” wrote Bouman on Facebook. The black hole sits in the centre of the Messier 87 galaxy and is 6.5 billion times the size of the sun and is located 55 light years away from Earth. “We developed ways to generate synthetic data and used different algorithms and tested blindly to see if we can recover an image. We didn’t want to just develop one algorithm. We wanted to develop many different algorithms that all have different assumptions built into them. If all of them recover the same general structure, then that builds your confidence,” Bouman told CNN. 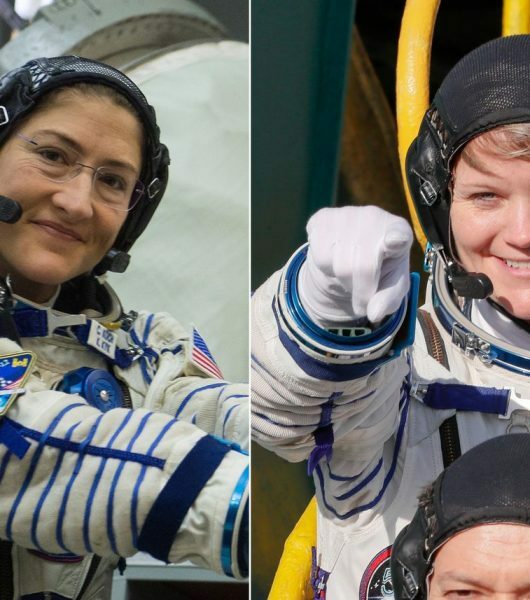 She is also being compared to Margaret Hamilton, a fellow MIT Scientist who wrote Crucial Software Code for NASA. 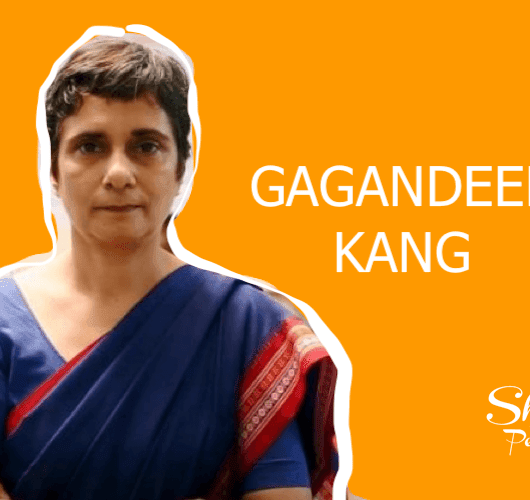 Here are a couple of things to know about the pioneer Scientist. Her father, Charles Bouman, is an engineering professor at Purdue University. 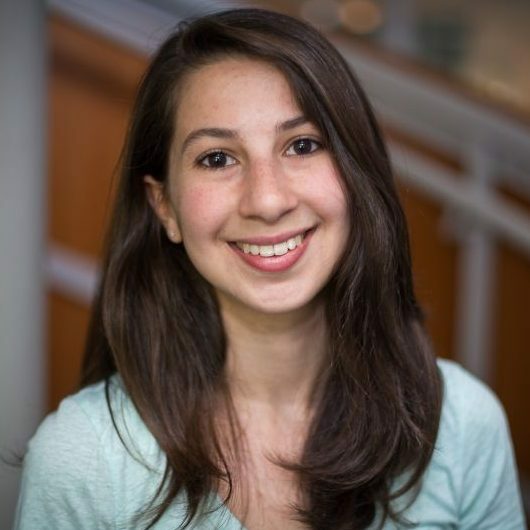 Bouman led the development of the algorithm in 2016 while she was still a graduate student at MIT. She collaborated with the Harvard-Smithsonian Center for Astrophysics, and the MIT Haystack Observatory to finalize the formula. A PhD in Electrical Engineering, Bouman is currently a Professor at the California Institute of Technology in Pasadena. Indiana native, Katherine L. Bouman is recently married to Joe Leong on September 2, 2018, in Michigan. Katie also thanked her entire team for the meticulous work. “I’m so excited that we finally get to share what we have been working on for the past year! The image shown today is the combination of images produced by multiple methods. No one algorithm or person made this image, it required the amazing talent of a team of scientists from around the globe and years of hard work to develop the instrument, data processing, imaging methods, and analysis techniques that were necessary to pull off this seemingly impossible feat. It has been truly an honor, and I am so lucky to have had the opportunity to work with you all,” Katie wrote on her Facebook page.